(Natural News) The National Health Service in The UK has put a hold on non-urgent health care services, as the state-run healthcare system edges toward collapse. 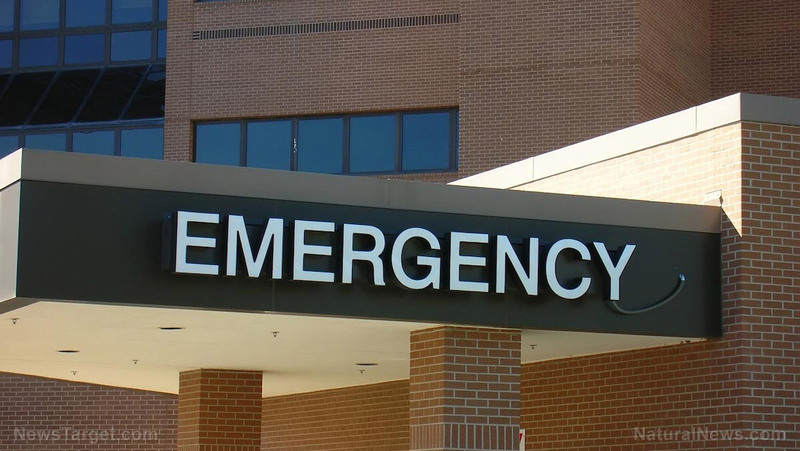 State officials have instructed hospitals across the country to delay non-emergency procedures and only deal with emergency patients first. About 55,000 operations are to be put on hold in January as England’s health system goes into full rationing mode. There aren’t enough hospital beds or staff to accommodate the mounting pressure of a sick and dying population. One issue to address with the world’s failing health care system is the hasty, short-sighted obsession with monoculture farming based on GMOs. Responsible agriculture has morphed into a business model dominated by seed patents and genetic modificationsthat truly neglect soil health and the necessity of a diverse supply of phytonutrients from non-poisoned crops. The current model of monoculture has centralized farming, concentrating land use in the hands of large-scale farmers who do what they are told by the seed modifiers and chemical manufacturers.